Sternos will keep your cooked hotdogs warm. Holds up to approx 100 average size hotdogs. Separate containers to hold all the fixings. 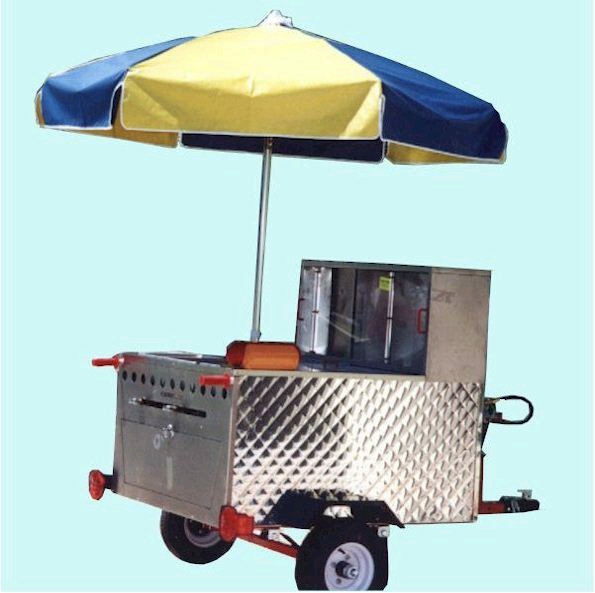 * Please call us with any questions about our hot dog cart large in Flemington NJ, Somerville, Flagtown, Frenchtown and Western New Jersey.